According to recent study conducted in January 2016 by *TNS on behalf of FatWallet.com, reveals when consumers plan to make their TV purchases. The survey states that 26% of Americans plan to buy a new TV this year. Of those, 25% said that Super Bowl sales are the best time to buy a TV and when they are most likely to make their purchase. Next up for the best time to buy a TV according to the survey is Black Friday, with 18% of respondents planning to make their purchase then. 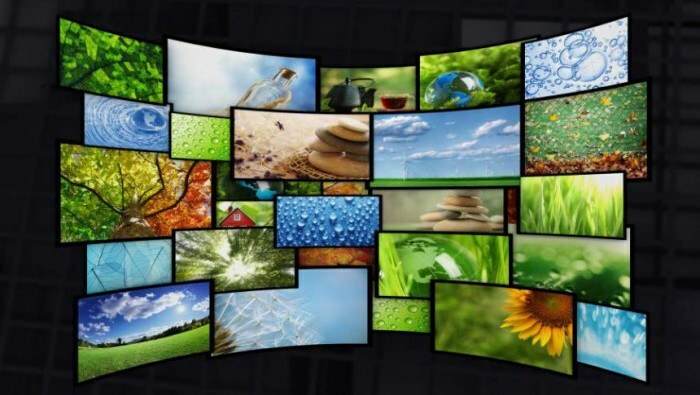 The survey also revealed that 46% of respondents plan on purchasing their first 4K TV in 2016. And when asked how they are most likely to watch TV programming, 64% said cable (or satellite), 29% said streaming media, 4% said antenna and 3% said DVD/Blu-ray. When asked which way are you most likely to make a new TV purchase? 75% of participants said in-store, while 25% said online or via mobile devices. The categories that are most important when buying? 46% said price, 36% said features and 18% said brand. *The national survey conducted online by TNS on behalf of FatWallet.com in January 2016 was fielded among 1,000 adults ages 18 or older.